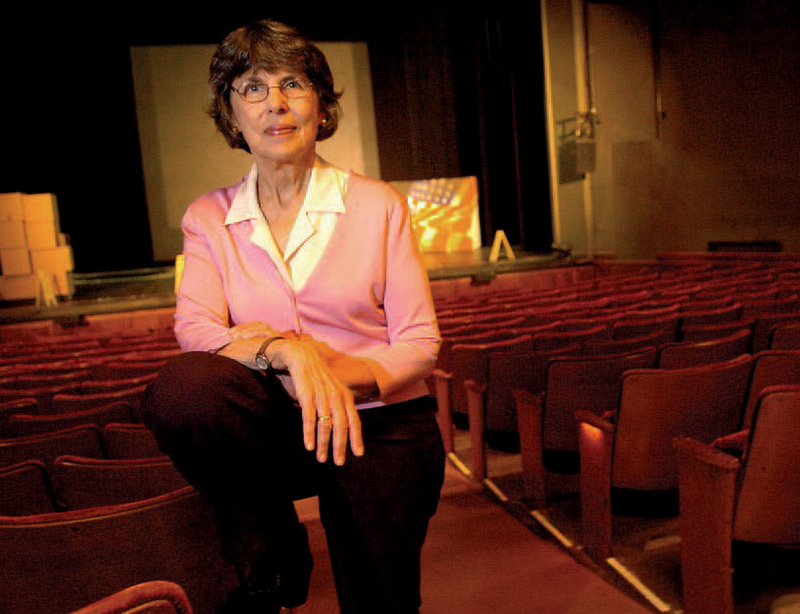 Elinor Fuchs takes life lessons from the theater. Lil: We're looking at a three-year-old. Things that people are doing for us. How do you feel about it? Elinor: I feel good about it. What about you? Lil: Fabulous. For five years, all the things we did. Could. Hope to do. Elinor: Uh-huh. What do we hope to do? Lil: Well, I just called Parliament and they're on their way. These experiences are described in Fuchs’s most recent book, Making an Exit: A Mother-Daughter Drama with Alzheimer’s, Machine Tools, and Laughter. “Thornton Wilder wrote, ‘On the stage, it is always now,’” she explains. The interactions she had with her mother, Lillian “Lil” Kessler ’29, were improvisational: Fuchs responded flexiblyor humorouslyto whatever reality her mother believed at the moment, which benefited them both. Even deep into the illness, Lil appreciated a good laugh.